The Swift App Development has been rightly defined as ‘The Future of Mobile Application Development’. 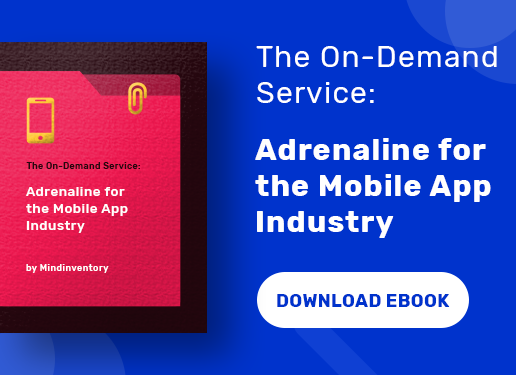 Ever since the Smartphones have become the focal point in the market and amid the users, there has been a drift in app creation technology. 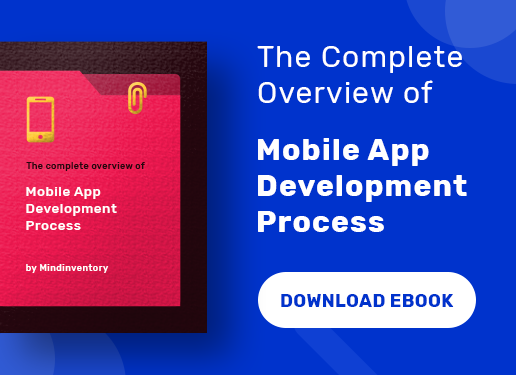 Nowadays, the Enterprise Mobile app development has become intensely popular because it has brought a sea change in the ways of conducting business. Swift being developed by Apple, the users have complete trust on it. Soon after its inception in the market, it has become a preferred app development for the enterprise. Swift is a new programming language which has been developed for MacOS, iOS, tvOS and Watch OS. Although it is competing with C and Objective-C today and excels both the other development languages in some areas such as automatic counting memory management, no presence of headers, embedded programming in iOS, no semicolons towards the end of the statement and so on. According to a data, there has been a steady growth in the number of Swift Users; every one out of five person is predominantly using it after its launch. Similarly, other stat by TIOBE index reveals that Swift has nailed its position as the 11th most popular language. Yet another research by the Stack Overflow Developer Survey Results claims that in 2016 Swift was the third desired mobile development language after Java and Objective C.
If you are an iOS app developer, then it is a boon for you. And it is the appropriate time for you can make the shift because it has a more user-friendly coding system. There are various other advantages as well that include the best in class user experience, customer satisfaction and highly functional apps. 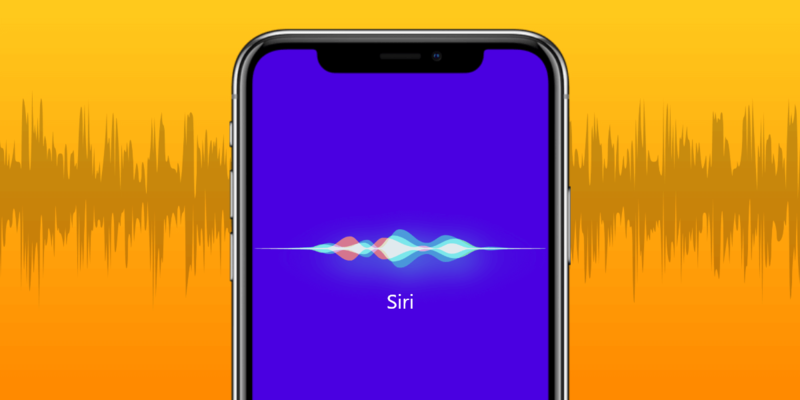 According to Apple CEO Tim Cook, Swift is the next big programming language and he has also predicted that within a couple of decades most app developers will be choosing it over others. There are number of factors which makes Swift as the first choice of the enterprises when it comes to selecting an app development language program. Swift has been recently launched in the market by Apple Inc. It first appeared on June 2, 2014 but is stable release date is April 21, 2017(3.1 version). So, in comparison to Objective-C, it is still new. On the other hand, Objective-C was launched about 33 years old and was basically a continuation of the C-language. Apple had to release it separately as it wasn’t ready to support the functionalities of Objective-C. 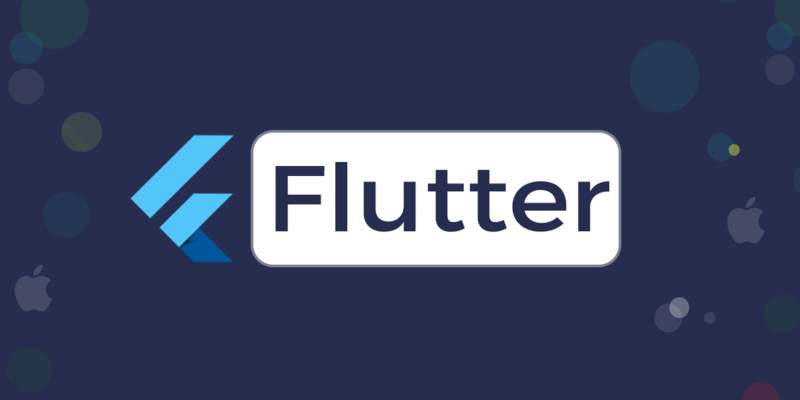 The Swift Development Language has been created in an open course which makes it easier for the user to upgrade all the source codes, bug tracker and email list at regular intervals. Because of its robustness, one can go through the technical documentation. This literally helps in developing future applications. Moreover, it also supports all kinds of Linux based platforms. Even the developers can suggest their own resolutions because of the presence of Jira, a bug tracker. Another huge advantage that Swift has is that it has been built with a multi-faceted language program. 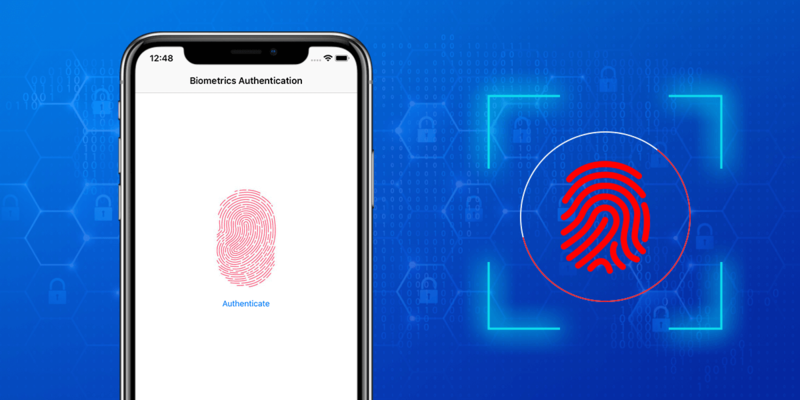 As a result, the developers can comprehensively understand the language and also develop different types of mobile apps including the simple and the complicated ones as well as the low powered Apple watches. This is another area where Swift has been able to win the battle over Objective-C. It is able to manage the data at a much faster pace. It has been using the LLVM complier for optimized native code for the operating platforms. The developer gets an opportunity to rewrite several groups as structures. In case of Objective-C there were only few classes which led to slower coding and as result the time frame also increased. It has already been mentioned earlier that Swift takes less time for coding. After several tests and other activities, it has proved its efficiency and therefore, is regarded as one of the best programming language for developing business apps. The Company (Apple) has got the most proficient developers on the board, who have been constantly working to make it more user-friendly. When it comes to memory consumption, Swift yet again proves better than Objective-C. The later had an object-link and it consumed some of the RAM (Random Access Memory) of the computer. However, in case of Swift, it was a single object oriented program and switched to structures. The amount data type and SDK classes also reduced, which in turn made the memory more effective. You might be under the impression that since Swift has been developed by the Apple, so it is effective for developing iOS based mobile apps. But in reality this is not true. Though it has been adapted by Linux and some other programs, but it can develop useful and fully functional apps for the Android too. Swift has newly developed and much improved syntax which makes it easier for a developer to create the codes and also maintain the consistency of the language. In addition to the major benefits listed above, Swift also has some other advantages. It is provided with integrated storage system for safe storing of data. Apart from that, it is can be easily comprehended if you want to become an iOS app developer and all kinds of businesses can maximize its benefits whether an MNC or a Startup. When you are creating an app with Swift, you will probably require only a few lines of coding. So, not only your job becomes easier, but you can finish off your code creating work within minimum time span. 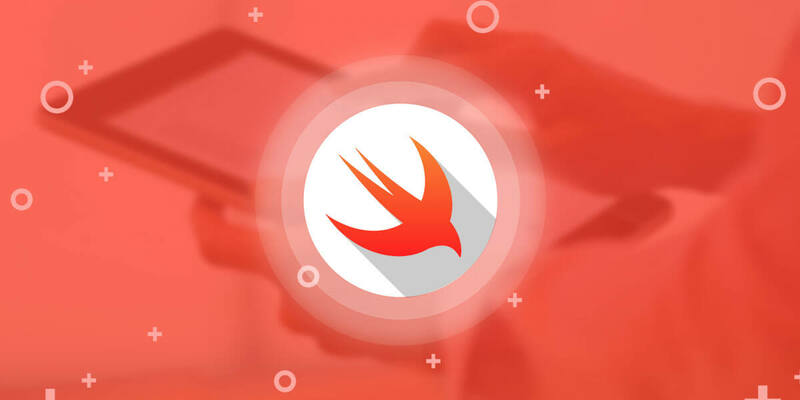 Swift, although is a new app developing program, but it has already established its firm grounds in the market and as such is well competing with the other language programming. The developer just needs to have a clear concept before creating the app. Since it is easy to learn it will create more interesting in coding. If you want to get your professional looking apps developed then you can hire expert app developers to do the task seamlessly.